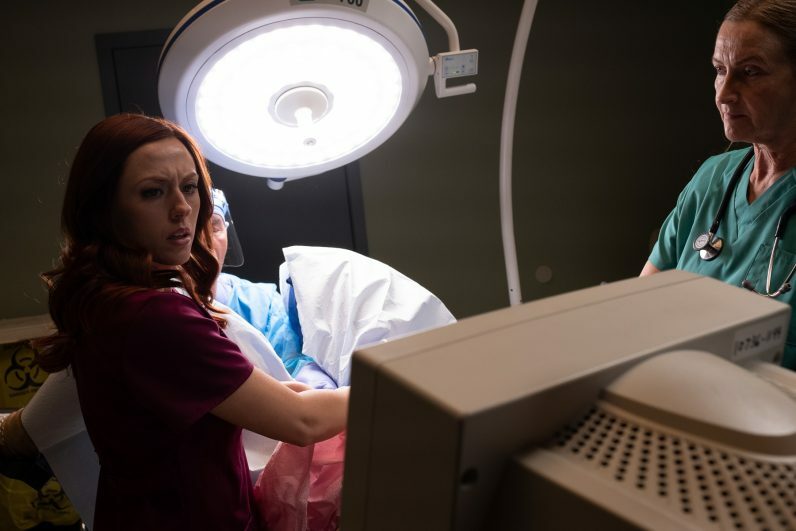 A new movie called “Unplanned” probably is not going to get much publicity on most news outlets or by reviewers because it is definitely not politically correct. The feature film is about what really happens at an abortion clinic as told by Abby Johnson, a former director of a Planned Parenthood facility in Texas that performed abortions. She was an eight-year employee and proud of what she was doing, helping women who had an inconvenient pregnancy. Planned Parenthood held her in such regard that she earned Employee of the Year. Then one day, because the staff was short-handed, she was asked to monitor an ultrasound screen while an actual abortion was being performed. Just watching the reality of it — a tiny, living, unborn baby being dismembered and vacuumed out of his or her mother’s womb piece by piece — was an epiphany. For Johnson it was no longer just a bit of tissue, it was a child who was killed before her very eyes and she was an accessory to the fact. A few days later she quit her job and before long she joined the pro-life advocates who prayed on a regular basis outside the clinic she formerly ran. That was a decade ago and she has been outspoken in condemning the abortion industry ever since. “Unplanned” speaks of her journey from death to life and the push back she’s gotten from the abortion industry. The film’s R rating, which means teens under 17 must be accompanied by an adult, speaks to where Hollywood is on this issue. That might seem strange considering the gore depicted in other movies that typically receive a PG-13 rating. 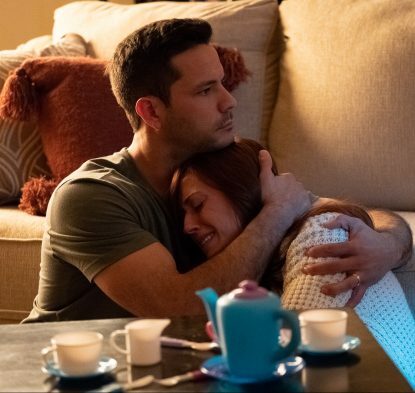 Although “Unplanned” will have a general release on March 29, it has been making the rounds of pre-release screenings. There will be a special discount price screening at United Artists Riverview Plaza at 1400 S. Columbus Blvd. in Philadelphia on Thursday, March 28 at 7 p.m., sponsored by the Pro-Life Educational Foundation in Lansdale and geared for young adults. The screening will be followed by a Q & A session and for those who wish, a gathering elsewhere to keep the conversation going. D’Adamo said her group was inspired to host “Unplanned” when they were praying in front of before Planned Parenthood’s Surgical Center on Comly Road in Northeast Philadelphia. Reduced-price tickets for the preview showing of “Unplanned” can be purchased for $8 online at GenerationLife.org/unplanned. See a list of area theaters showing the film on this website.